This installment of “Criminally Underrated” features a man of many talents that fronted two equally criminally underrated bands, Jam and Style Council. Paul Weller started Jam just outside London in 1976, which lasted until 1982. 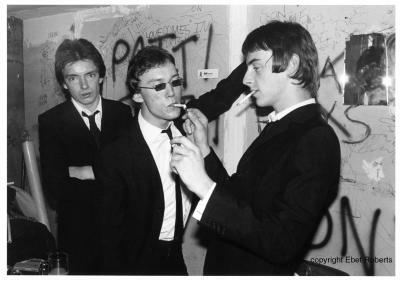 Weller played bass along with Steve Brookes (lead guitar), Dave Waller (rhythm guitar), and Rick Buckler (drums). Jam’s style was a punk and mod hybrid that gave it a unique and appealing sound. 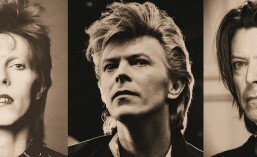 It also gave the band the ability to move into the wonderful world of post-punk and New wave, ushered in by the 80’s. The swan song for the Jam would be the single “Beat Surrender.” The band broke up in 1982 after a successful series of farewell concerts. 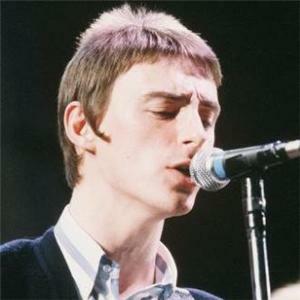 Paul Weller went on to form his next band, Style Council, with Mick Talbot (keyboards). They were joined by Steve White (drums) and Dee C. Lee (vocals). Weller set himself free by experimenting with multiple musical genres. Style Council ran the gamut of song styles with pop, jazz, R&B, house, and ballads. The band’s first break-through singles in the US were “My Ever Changing Moods,” and “You’re The Best Thing.” Style Council was wildly popular in Australia, but their popularity began to fade in the UK. 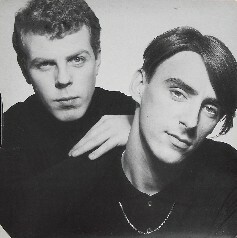 Their record label refused to release their final album in 1989 called Modernism: A New Decade, and Weller called it quits. Weller has successfully performed solo from the 90’s until the present. If you’re not familiar with Weller, or his two fabulous groups Jam and Style Council, it’s definitely worth your while to do a little digging. Purchase Style Council music here. Purchase Paul Weller music here. This entry was posted in 80's Music, Post-Punk, New Wave, Criminally Underrated, Obscure 80's Music, Punk and tagged 80's Music, Bruce Foxton, Dave Waller, Dee C. Lee, Mick Talbot, New Wave, Obscure, Paul Weller, Post-Punk, Rick Buckler, Steve Brookes, Style Council, The Jam, Underrated Artists. Bookmark the permalink. I apologize for the boorish error – and thank you for being gracious about pointing it out. I *know* this, but the yank in me keeps insisting on spelling it the wrong way. NP – glad u didnt take offense – it is a common mistake – keep up the good work!